Traditional Devon hog roast from the heart of the Westcountry. 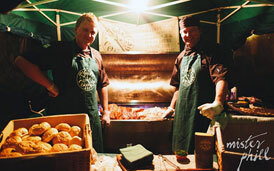 Piglet Cottage hog roasts cater to Devon, Cornwall, Somerset and throughout the South West. We offer a range of hog roast menus that use natural local produce and homemade stuffing. Piglet Cottage in Devon provides complete hog roast and hog roast catering services for a variety of occasions. Whether you are having a wedding, party or event, Piglet Cottage’s mouth watering hog roasts will provide you with an unforgettable experience. We prepare your hog roast slowly, gathering generous amounts of flavour to ensure every bite of the hog roast is simply delicious. Established in 2007, Piglet Cottage has catered for over 300 weddings and events throughout the South West of England. We pride ourselves on having a very flexible approach to suit all your requirements and will be delighted to meet with you in person to discuss your particular needs. Whether it be a hog roast, Wedding or Christmas Party, Piglet Cottage hog roasts will make your occasion one to remember. Get in touch today to secure your booking. We are taking bookings for 2014 & beyond!  Piglet Cottage hog roasts are committed to the use of local natural produce which has been reared and grown by traditional methods. This has been proven to give a better flavor to the food we eat. Our meats are locally sourced direct from the farmer at “Canonsleigh Barton”, Burlescombe in Devon. 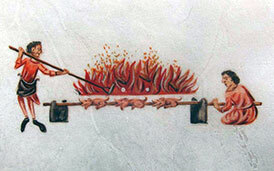 Piglet Cottage can also provide Lamb Roasts for that special occasion. Other ingredients also include homemade sausage, apricot and herb stuffing as well as our own homemade cider apple sauce. Whether you are having a wedding, party or event, Piglet Cottage’s mouth watering hog roasts will provide you with an unforgettable experience. 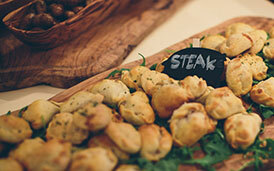 We also offer a full range of canapés, sharing platters, salads, cheeses and dessert options. All of which are sourced from a small selection of our favourite local food producers from Cornwall to our fantastic Cheesemaker nestled up on Dartmoor. Please get in touch to discuss your requirements on 07799 108784 or use the quick contact form below.